Im a year 12 student currently doing my HSC course. 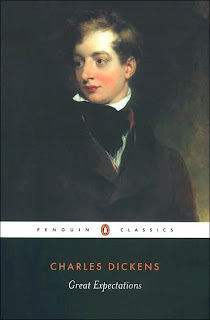 Our theme we are to study is 'belonging' and we have been given Charles Dickens "Great Expectations" as our text. Once you get past the barrier of the old english style writing the its a great book and i cant wait to finish it.